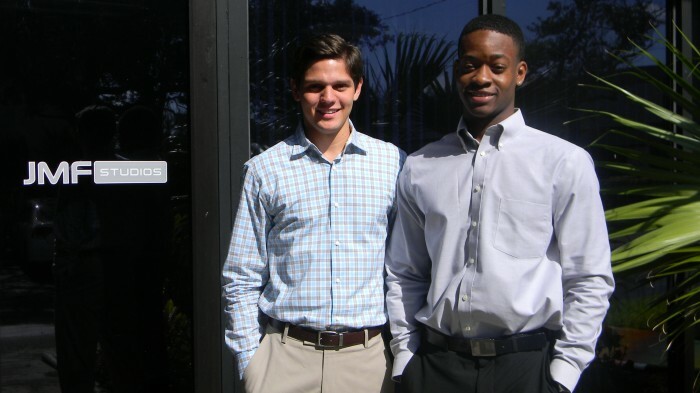 Meet Our Summer Interns, Marcos and Trey! The future looks bright for our 2014 Summer interns! Our 2014 summer interns will have the opportunity to have hands-on experience in the day-to-day operations of J.M. Field Marketing. 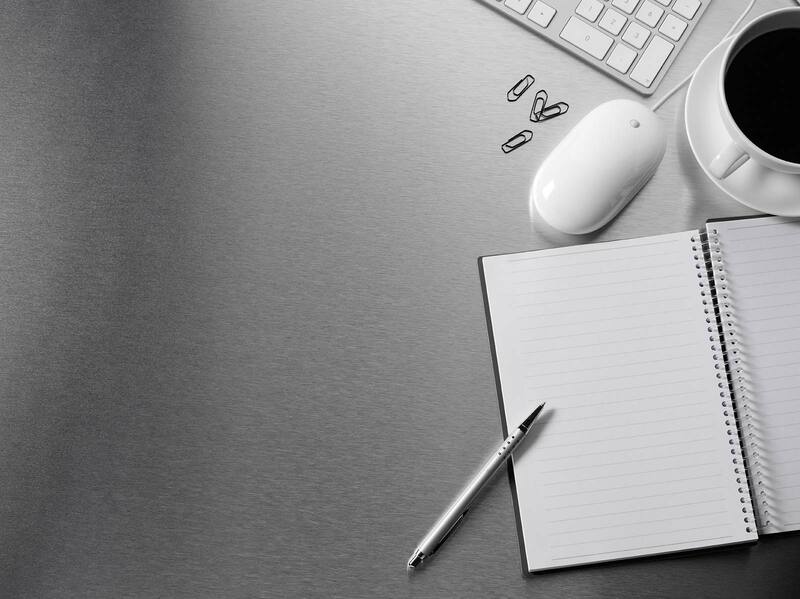 They will focus on SEO and Social Media Strategy while learning how to create innovative and engaging content for different clients and industries. Wants to Learn: The world of marketing as it pertains to different industries along with how to use different tools that can help a business succeed. Wants to Learn: How social media is used in everyday business, how to write things tailored for the internet, and how E-commerce and E-business play a role in today’s fast-paced economy. Click here to learn more about our marketing internship program.